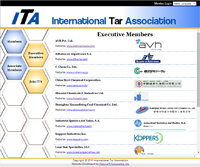 Welcome to the International Tar Association, commonly referred to as the ITA. Our Association is comprised of member companies with like interests surrounding Coal Tar, Coal Tar Distillation, Coal Tar Derivatives and the transportation, sale and handling of these products. Founded in 1931, the ITA has been leading efforts amongst related companies in the Coal Tar industry in developing dialogue surrounding common issues, information and evolving regulatory requirements in local, national and international forums. Over the past ten years, the Association has broadened membership to include many companies located in Asia. 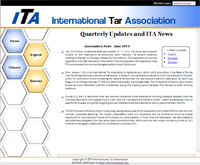 While the faces and names within the membership change over time, the goals and foundation of the International Tar Association remain the same. 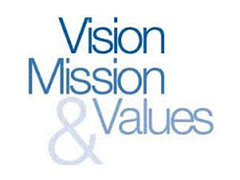 Our Members are our greatest asset and together we can maintain and build on the ITA’s solid foundation as a valuable international association by continuing to evolve, thrive and grow. We welcome you to the International Tar Association.